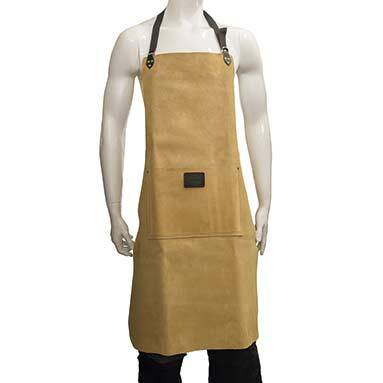 Leather carpenters apron - 36 inch length. 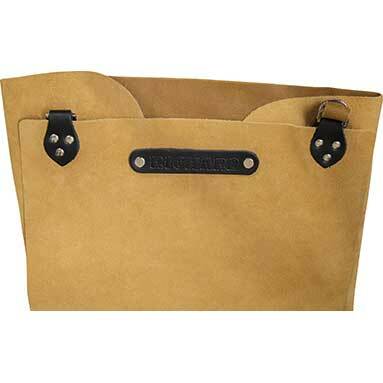 Hand-made in the UK from high-quality leather that offers good resistance to environmental conditions. 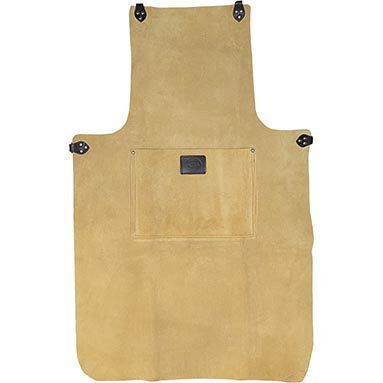 British nickel plated rivets are used for extra strength and durability.